Netflix’s Smart Downloads for iOS can be enabled and disabled using a toggle on the app. The feature is designed to automatically delete watched episodes and download newer episodes in place of those that have been viewed by the user. Netflix has released a new feature for users of its iOS app. 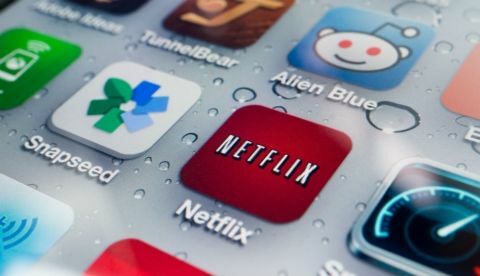 The streaming platform will now offer iOS users the ability to automatically have watched episodes removed from their offline downloads list and replaced with the next episode in the series. Called Smart Downloads, the feature already exists on Android and is only now rolling out to iPhones and iPads. 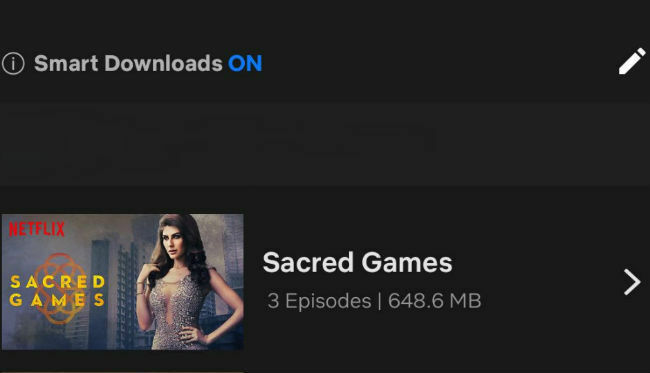 With Smart Downloads enabled, users can expect their watched episodes to be deleted automatically and the next one downloaded once they are connected to a Wi-Fi network. The feature does not use mobile data and will only download the next episode in a series when users are connected to Wi-Fi. “The faster our members can get to the next episode of their favorite stories, the better. Now, fans on the Netflix iOS app can get in on the fun and convenience of Smart Downloads, spending less time managing their downloads and more time watching. The feature is one more way we’re making it easier for Netflix fans to take the stories they love wherever they go,” Netflix said in a statement. There could be a case where users watch an episode in a series and decide not to follow through with the whole season. In that case, users can even opt out of Smart Downloads and switch to manual deletion and downloading.